WOOLWICH TWP. 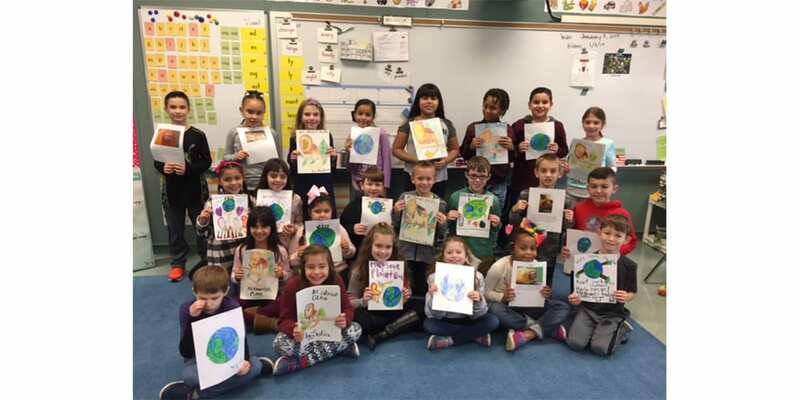 — At Swedesboro-Woolwich’s Governor Charles C. Stratton school, Mrs. Bussott’s second graders are participating in the Philadelphia Zoo’s UNLESS contest to help save an endangered species, the Golden Lion Tamarin. This squirrel sized monkey is on the endangered list due to unplanned urban expansion, and deforestation of the Atlantic Forest of Rio de Janeiro, Brazil. Currently, only two percent of their habitat remains in small, fragmented degraded patches. In order to raise funds to support replanting of trees, Mrs. Bussott’s students are partnering with the Swedesboro and Woolwich Townships initiative to promote recycling of clothing and electronics through the Curb My Clutter service. 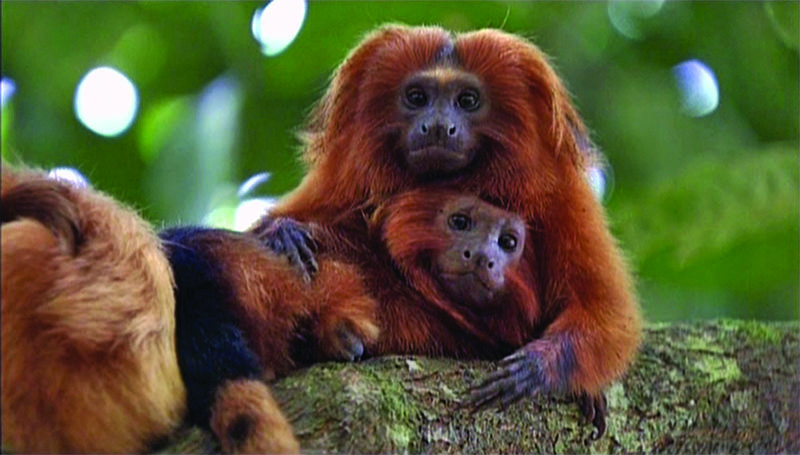 Curb My Clutter will donate $10 on behalf of every household that schedules a pick up, to the organization Save The Lion Tamarin. “Curb My Clutter is a convenient service because they come to your house and take your bags of clothing or electronics at your convenience,” says Bussott. “A few texts to schedule your pick up, along with a picture of your items are all it takes to help these kids make a difference!”. Curb My Clutter helps reduce landfill waste. Currently, 97 billion tons of electronics and 27 billion tons of clothing are thrown away only to end up in our landfills.